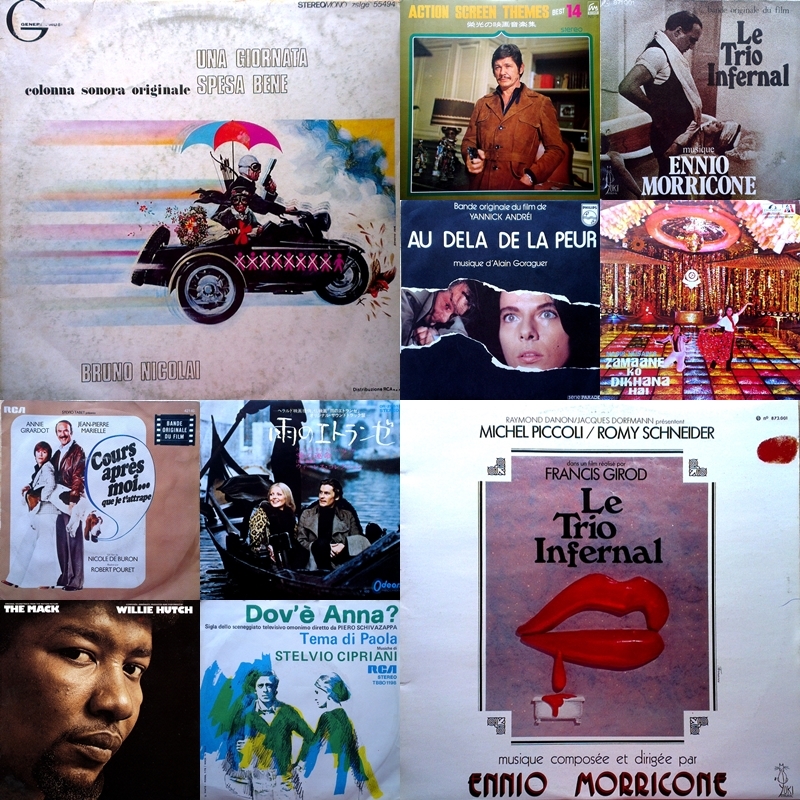 Bruno Nicolai | El diabolik's World of Psychotronic Soundtracks. From the LP: ‘Action Screen Themes Best 14’ – Japan – 197? From the LP: ‘Battle & SF-Spectacle’ – 198?